Tickets are a $20 donation available through Joining Hearts, and gets you a drink, hors d’ouevres and a Vegas-style show. Meaning you can expect lots of glitz, glam and fun at this gala. Entrance is limited, so RSVP ASAP or be SOL. 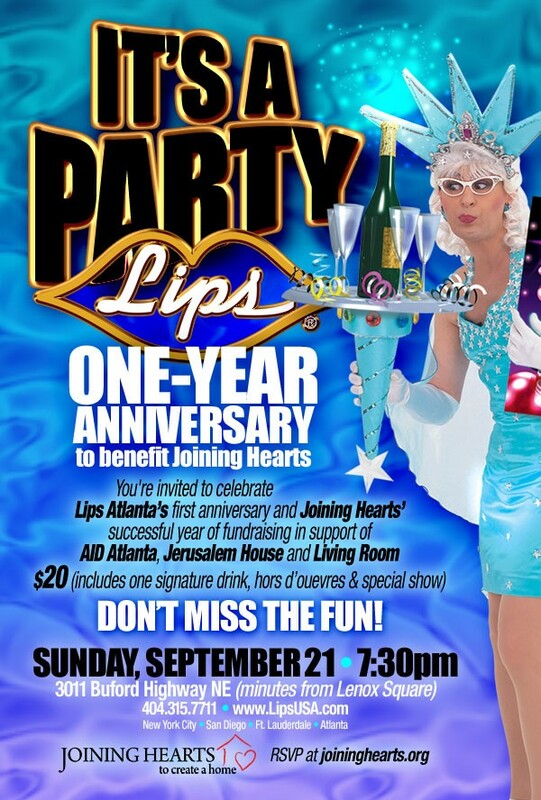 Lips Atlanta. 3011 Buford Hwy NE. Show starts at 7:30. For those girls dreaming of a flowing, bohemian wedding, Anthropologie is about to answer the call. The company is unveiling a bridal site, BHLDN (which, for those of you who have just as much trouble filling in vowels as we do, means “beholden“), featuring exclusive designs from Fleur Wood, Tracy Reese and Catherine Deane, as well as some of the brand’s own looks. Expect soft, draped, embroidered and embellished gowns with things like built-in boning and corsets. 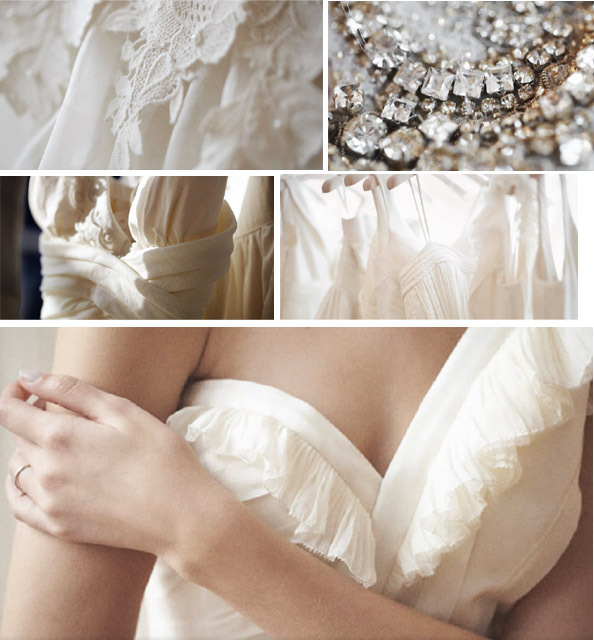 And expect prices to range from $1,000 to $4,000 for gowns and $200 to $600 for bridesmaids’ dresses. Expect the website to be very similar to the Anthropologie.com experience, but brides-to-be will be able to create their own mood boards to send to family and friends as well as get tips on how to plan for her big day. You’ll also be able to find vintage-inspired accessories from Erickson Beamon, Katie Diamond and Petra Domling, as well as headdresses from James Coviello, Jennifer Behr and Yestadt Millinery. Later in the year, expect decorations, cake toppers, glassware and more. Soon brides will be able to have an entirely Anthro wedding that will look folksy and homemade, just like everyone else–and without actually having to lift a finger. 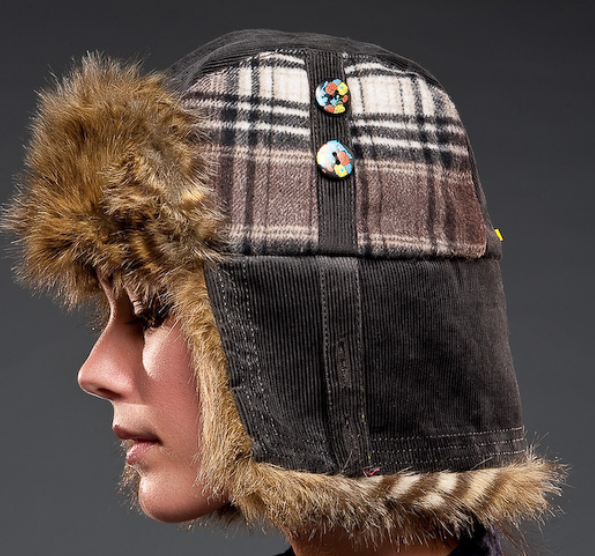 The combination of corduroy, flannel and faux fur makes us warm just by looking at it, plus the earflaps button up to make an entirely-fur cap. $58. Available online or at Urban Outfitters. 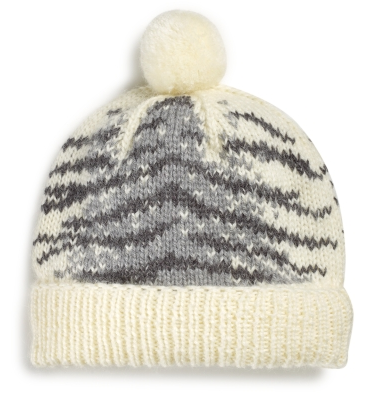 Okay, so this is basically exactly what we were trying to avoid style-wise, but the animal print makes it on-trend and irresistible, especially when you consider that it’s for a good cause: This hat was hand-knit by women in Bosnia as part of Kate Spade’s hand in hand partnership program with Women for Women. It’s hard to hate on that. $125. Available online or at Kate Spade’s boutique at Lenox mall. 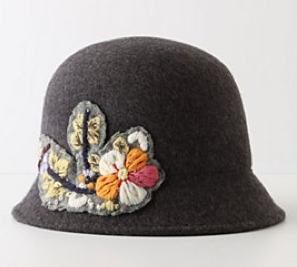 A great way to keep your ears warm with a retro twist–a grey felt cloche hat with a sweet floral embroidered patch. Wear a little hope for spring on your head, perhaps? $48. Available online and at Anthropologie stores. If you haven’t heard of Zipcar, consider it an alternative to grungy rental cars. Zipcars are the trendy way to get a new set of wheels for a few hours or a day. And now they offer gift certificates–Zipcertificates–starting at $50. If you’re close enough to walk or bike to work, consider gettng rid of your car in favor of a Zipcar membership. It’s a bit of a stretch, but for those looking to reduce their carbon footprint, it’s a giant leap in the right direction. Plus, depending on your lifestyle, it can actually save you money…because it includes gas and insurance. YES, for real. Stop by their Zipster Holiday Party & Toy Drive on Tuesday, December 14, at 5:30pm at Tin Lizzy’s in Midtown (1136 Crescent Ave) for some free food and drinks, as well as a chance to win tickets to OVO by Cirque du Soleil or $100 towards free driving. CATCH: You must bring a new, unwrapped toy as a donation to the Children’s Health Care of Atlanta. Use these handy guidelines to choose one. 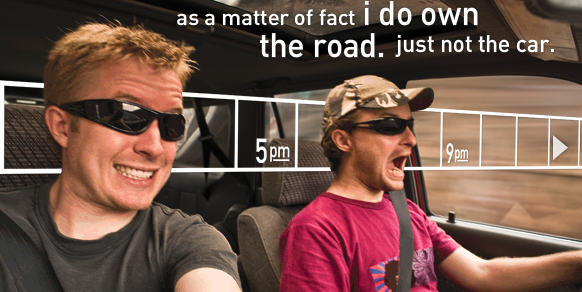 And RSVP to sonny@zipcar.com. Expect to find what’s new and great in Atlanta and beyond right here in this space, coming soon!